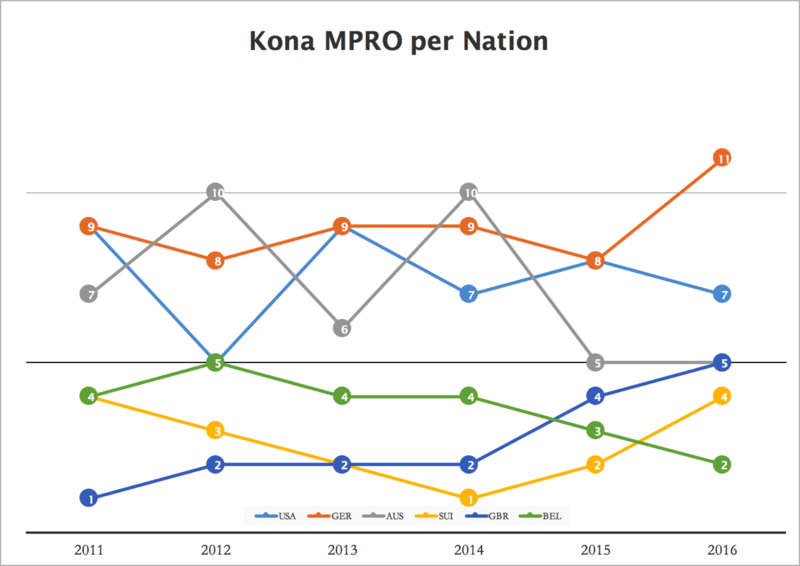 Which Nation Has the Most Kona Pros? 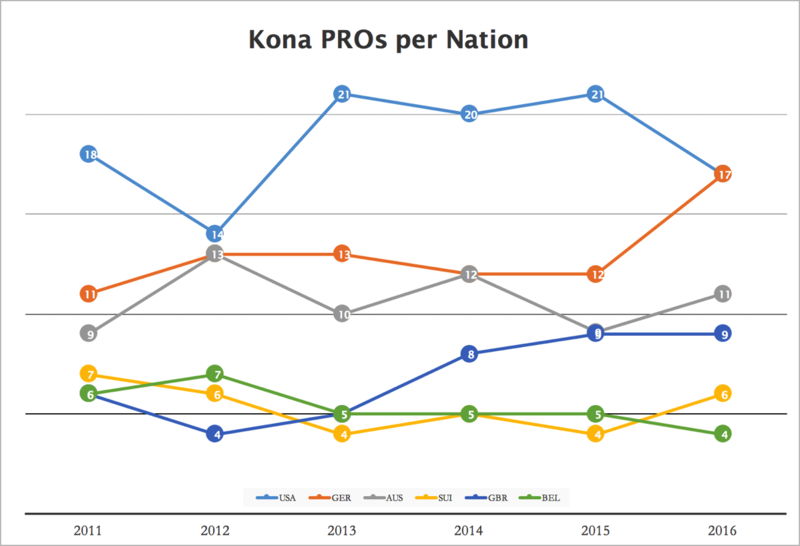 With the Kona Pro startlists finalized (see my posts on the male and female fields), this post looks at which nation the Pros are from and which nations have the most Pros. 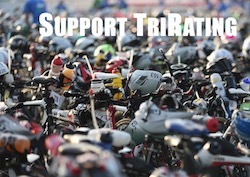 There are actually 19 PROs that qualified from Germany, but Mareen Hufe and Natascha Schmitt had to withdraw. 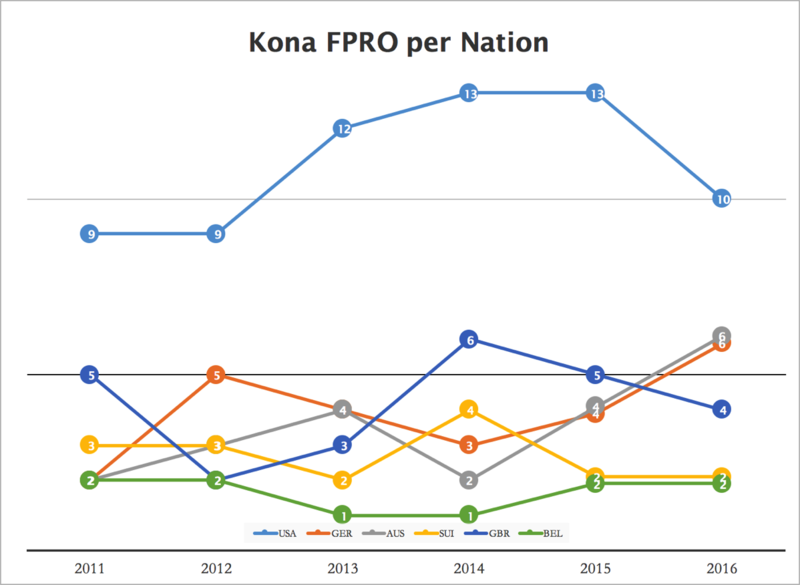 As you can see, the US has been dominating the field for a long time by quite a large margin, this year would have been the first time Germany could have taken the top spot.